Gardening at your house could give you fresh food on your table. You can plant vegetables in containers, in raised beds or directly into the ground. 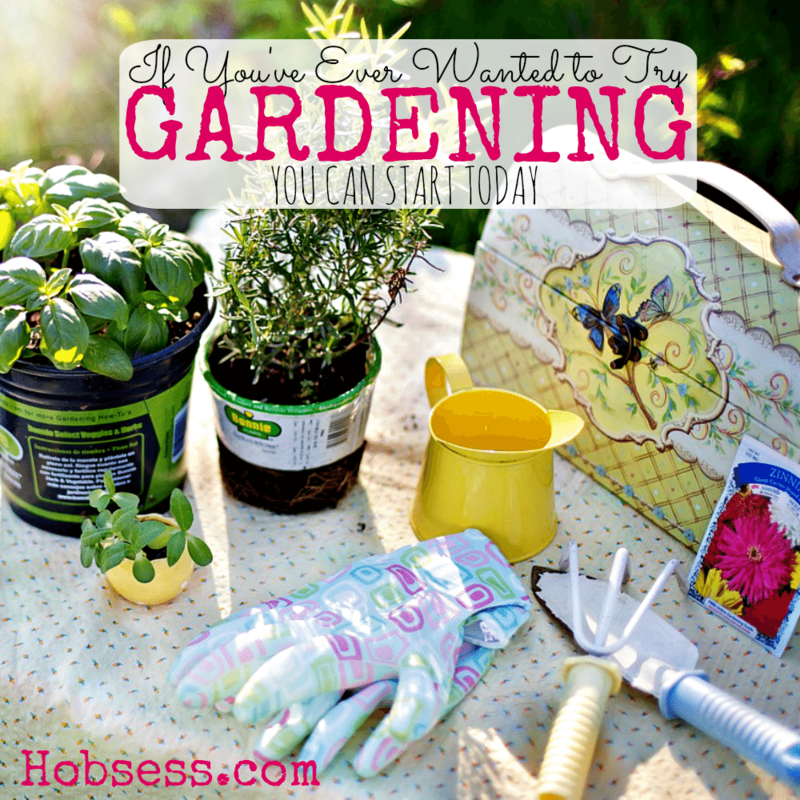 Once you hone your green thumb, you will benefit in a healthy way from this hobby. Watch David Epstein of GrowingWisdom.com show you how he plans his garden. Are you just getting started or are you an expert? Get involved with others who share your interest and/or passion in gardening. Join the National Garden Club! Go to this Gardening Board, click “Follow Board” and then help us make this the best board on Pinterest! Follow Hobsess (Rev Crouse)’s board Gardening (OUTDOORS) on Pinterest. Just start growing my own herbs and veggies. Harvesting is very rewarding. I have only one tomato plant this year and the heat is about to take it! I’m thinking about doing an indoor herb garden in my kitchen. Hope your garden is doing well.